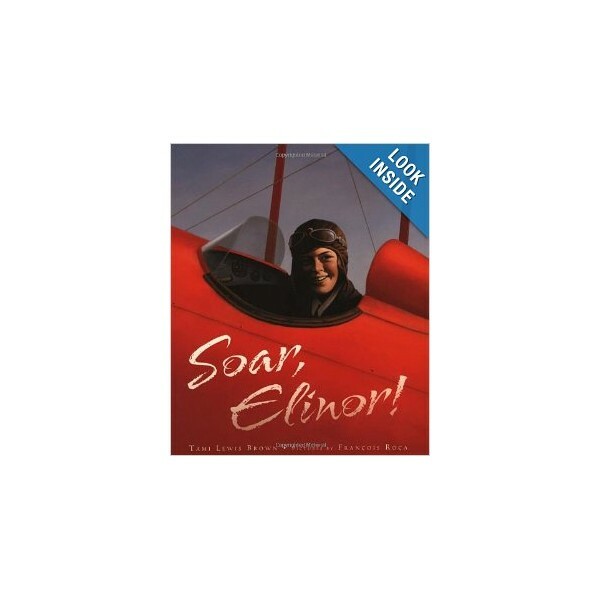 Elinor Smith was six when she first went for a ride in a rickety “flying machine,” and she was just sixteen when she earned her aviation license in 1928. But not everyone thought that girls should fly. When male pilots and newspapermen mocked her, Elinor decided to perform an aerial maneuver they thought was impossible: flying under all four bridges that span New York City’s East River. 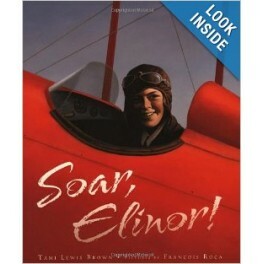 Gorgeous sweeping illustrations by François Roca show how Elinor pulled off this risky feat skillfully and with style. By author Tami Lewis Brown.